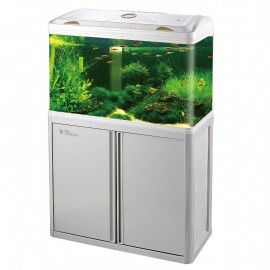 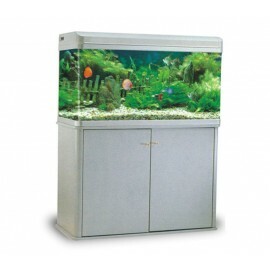 Waterbox uses Starphire Ultra-Clear™ on all panels of the Silver Marine aquariums. 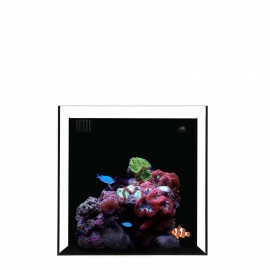 This unique glass offers unmatched levels of brightness, color fidelity, clarity and visual excitement. 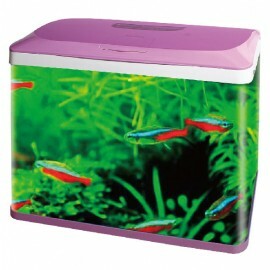 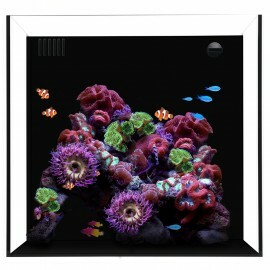 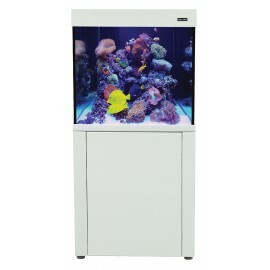 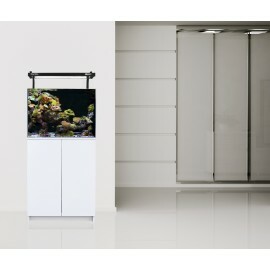 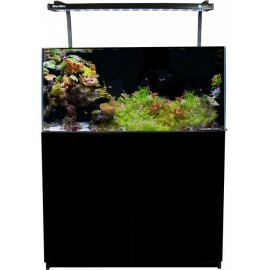 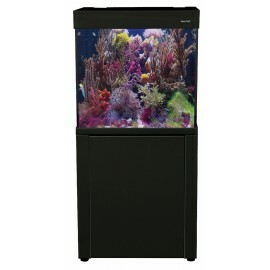 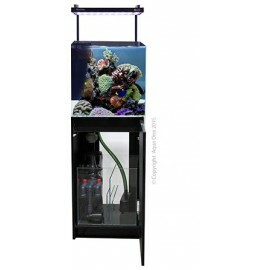 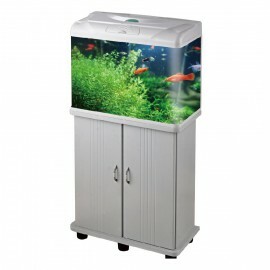 Our Waterbox ..
Aqua Reef 195 S2 Marine Set (70L x 52D x 78cm + 80cm H)The Aqua One AquaReef 195,300 & 400 Series 2 has everything you need in order for you to enjoy a slice of the coral reef in your home or work..
Aqua Reef 400 S2 Marine Set (127L x 50D x 70cm + 80cm H)The Aqua One AquaReef 195,300 & 400 Series 2 has everything you need in order for you to enjoy a slice of the coral reef in your home or wor..
MiniReef 120 Marine Set 120L 60L X 45D X 45 80cm HThe Aqua One MiniReef is a complete reef aquariumsystem consisting of high quality accessories that help to provide an ideal habitat for marine f.. 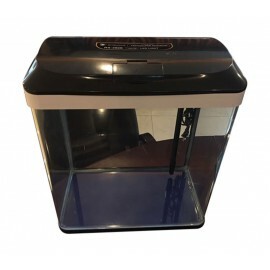 The amazing new MiniReef features a glass sump filtration system that comes complete with a filter sock for crystal clear water. 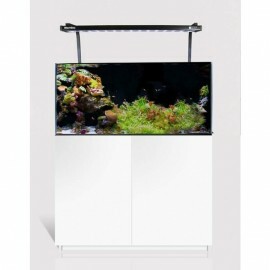 The sump also houses the Moray circulation pump, the G216 protein skimm..
Aqua One MiniReef 180 Aquarium and Cabinet WhiteThe stunning Aqua One MiniReef 180 promises a sleek and stylish design, fused with the brand's state-of-the-art tank equipment. 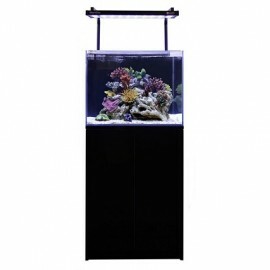 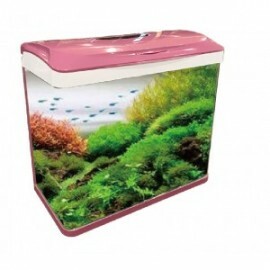 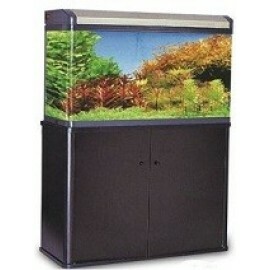 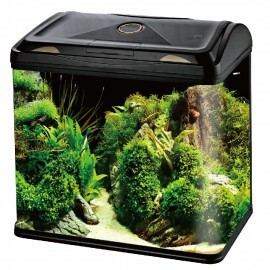 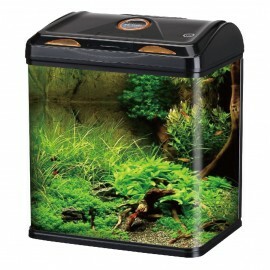 The aquarium comes ..
MiniReef 90 Marine Set 90L 45L X 45D X 45 / 80cm HThe Aqua One MiniReef is a complete reef aquariumsystem consisting of high quality accessories that help to provide an ideal habitat for marine f.. 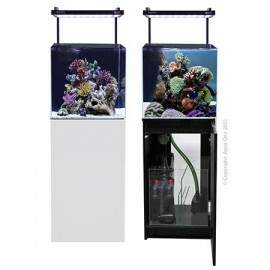 The Aqua One MiniReef is a complete reef aquariumsystem consisting of high quality accessories that help to provide an ideal habitat for marine fish and corals. 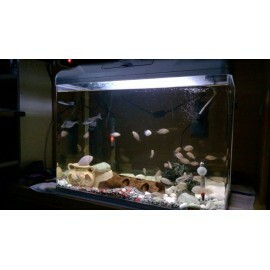 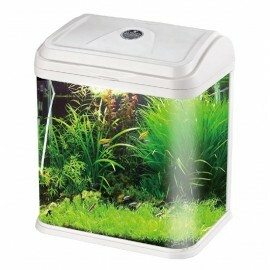 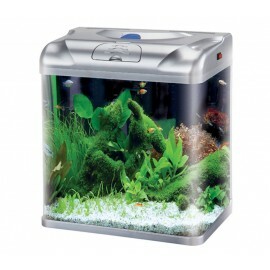 The in-sump filtration system..